I have 18 years experience in finance leadership and business partnering – developing accounting & finance talent to add value on the commercials and the numbers at recognizable brands like Pepsi, Virgin, Dell and also have a track record of driving sustainable profitable growth for local SMEs. Marco Venturelli has over 35 years of experience in finance and accounting and currently leads Performance and Financial Strategy at Novartis where he is CFO of the Oncology Europe Region, as well as being on the CFO Board of Directors (CFO Consigliere di Amministrazione). Marco’s career has seen him hold various roles such as Country General Manager, undertaken international assignments and led global teams. He’s also regularly commenting and contributing on LinkedIn particularly with the handles #HappyFinance and #theHappyCFO. Marco is currently based out of Milan, Italy and also volunteers with Action Aid, looking to alleviate poverty with a constant flow of support to different programs in Africa and India. Why sustainability is important for happier Finance and where the pressure is going from to be so. How Finance are well positioned to drive better sustainability. 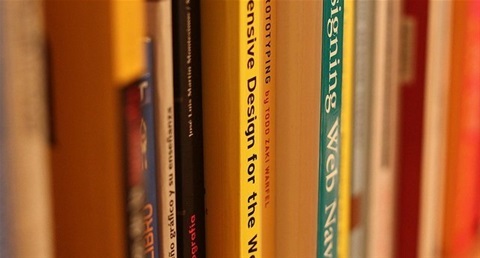 [03:09] – Why Marco uses the tag handle #HappyFinance in his posts. [04:34] – Why sustainability is important for happier Finance and where the pressure is going from to be so. [08:28] – And what we can do in finance to help reverse this using the Energy Industry as an example. [09:57] – Simple steps to be more proactive on sustainability. [10:44] – How impact investment, green bonds and public private partnerships are shaping the sustainability agenda and so are important to include in our strategic planning. [13:44] – Marco’s thoughts on why Finance are well positioned to drive better sustainability. [18:39] – How an understanding of the ‘circular economy’ is important to mitigate risks. [21:03] – Suggests four components that make up a Strategic Business Partner. [21:33] – Highlights McKinsey report where 41% of CFOs are involved in transformational and non-recurring activities. [22:42] – Mentions an Ernst & Young survey where CEOs wanted their CFOs to be more strategic. [22:57] – Shares the results of an internal Novartis survey asking what you would like a business partner to be and where is finance today. 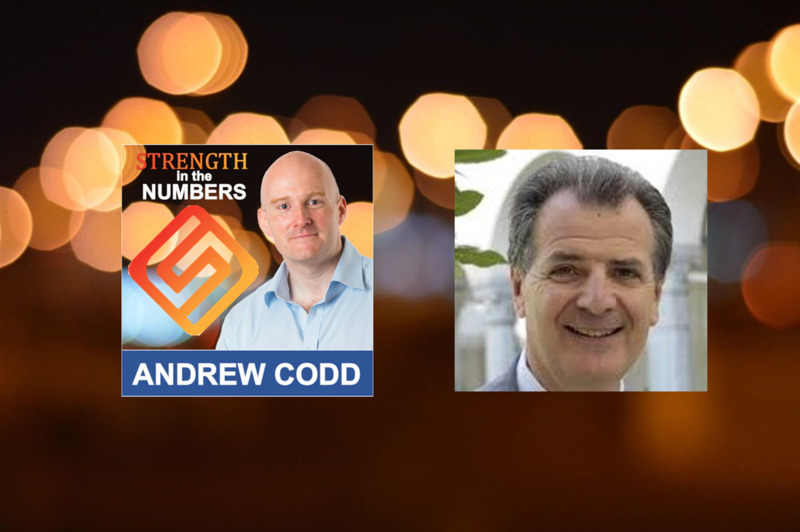 [26:39] – Marco brings up the Stakeholder Analysis Grid from my Audacious Finance Partner Book and how he helps towards developing our courage behind becoming more valued business partners. Great article that confirm your Happy CFO intuition: great company returns come from Happy associates.Today's CFOs are not just company officers charged with optimizing the financial performance of the companies, but is actually embracing the organization's entire value chain. In today’s highly competitive business environment, corporate culture must be a top priority,CFO plays a critical role. La trasformazione del Chief Financial Officer (CFO) è ormai in atto da molto tempo. 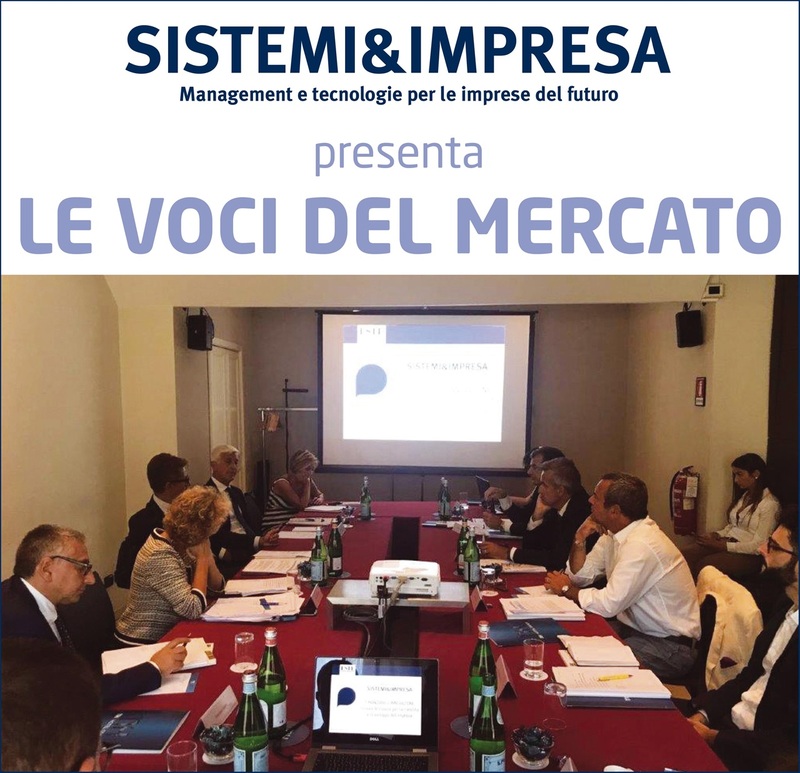 Sistemi&Impresa ha riunito attorno a una tavola rotonda diversi esponenti, a vario titolo, dell’ambito Finance per discutere il tema dell’analisi della relazione delle imprese con il mondo finanziario. A partire dal presupposto che il rapporto fra aziende e banche negli ultimi anni è andato incrinandosi, poiché è diventato sempre più difficile trovare canali di finanziamento per innovazione e ricerca, come si possono aprire nuove vie di dialogo? Ci sono in giro tante buone idee e una discreta liquidità per finanziarle: serve trovare il linguaggio e gli strumenti adatti per raccontarsi. Qual è il ruolo della tecnologia in questa attività di forecasting per aiutare a mantenere l’equilibrio finanziario e presentarsi nel migliore dei modi al proprio interlocutore? Sembra che in questo quadro caratterizzato da sempre maggior complessità, la figura del CFO si stia andando configurando come un ruolo chiave. La finanza è una scienza funzionale agli obiettivi dell’impresa”, ha esordito Marco Venturelli, CFO Oncology Region Europe di Novartis. “Il primo elemento da chiarire agli imprenditori è la necessità di avere una propria narrativa, capace di descrivere la mission dell’azienda”. Venturelli è infatti convinto che siano proprio questi i temi su cui il CFO può dare il suo contributo: “Il CFO ha infatti un vantaggio, perché è l’unico, insieme con l’AD, a poter tenere sotto controllo tutti gli aspetti dell’azienda. È necessario che i vertici concedano la delega per avere visione di tutto il budget, altrimenti non è possibile svolgere correttamente il proprio lavoro”. Venturelli è persuaso che il CFO sia “uno strategic business partner, ovvero un leader che aiuta gli altri manager a prendere decisioni strategiche per il business”: “Se il CFO deve aiutare a prendere decisioni, la padronanza dei dati è certamente il punto di partenza. Inoltre, l’interazione personale e relazionale è il fondamento su cui puntiamo in Novartis”. Responder: The Responder CFO supports the company’s strategy development by helping business leaders to quantitatively analyze financial implications of different strategy choices. This CFO is usually evident in decentralized businesses where the CEO drives accountability for strategy and performance to business-unit leaders. Challenger: The Challenger CFO acts as a steward of future value in the strategy process by examining the risks to and expected returns on different strategy alternatives. Being a Challenger is sometimes equated with being a “Dr No,” as the CFO seeks to minimize risk or ensure adequate returns to future capital allocations and investments. Architect: The Architect CFO shapes strategy choices and applies finance strategies to complement and maximize the value of particular strategies. Architects go beyond the Challenger in enabling the financing of innovative initiatives. Architects thus work to find “A path to yes” on key business investments. Transformer: The Transformer CFO becomes a lead partner to the CEO in shaping and executing future strategy. The CFO is key to the execution of “Real operational and financial options” for shifting the product market mix, delivering value and creating distinctive capabilities. In short, CFOs as ‘Transformers’ proactively engage in addressing the core questions in a strategy process. The Responder provides those at the top with financial information so as they may all create an informed strategy for the future. The Challenger asks as the opposite side of the yin-yang spectrum to the CEO to make sure that the business has thought about all of the possible ways to develop itself. Is the CEO pushing for X? Perhaps the CFO proposes executing Y or Z instead because the company will look to be in greater profit in doing so. The Architect serves to take the direction the CEO wants to push and find out how to get to that point with the resources to hand. If the “Pharaoh CEO” wants a pyramid, it’s up to the CFO to strategize how resources can be allocated to achieve this dream. The Transformer normally acts as an arbiter of change. A business wants to enact some sort of change; the Transformer uses their financial knowledge and skills to execute that change. The Transformers came from the following industries; Transport, Energy, Manufacturing, Logistics, Sporting Organizations, Online Services and the Big Four. 21% Thought that they were all four. Having looked at these figures, I wasn’t surprised that the majority of respondents found themselves to be Transformers as I have, in my own experience, often been assigned Executive Searches for individuals with the ability to execute on, as the CFOs themselves fittingly put, “The financial and operational detail across the business”. 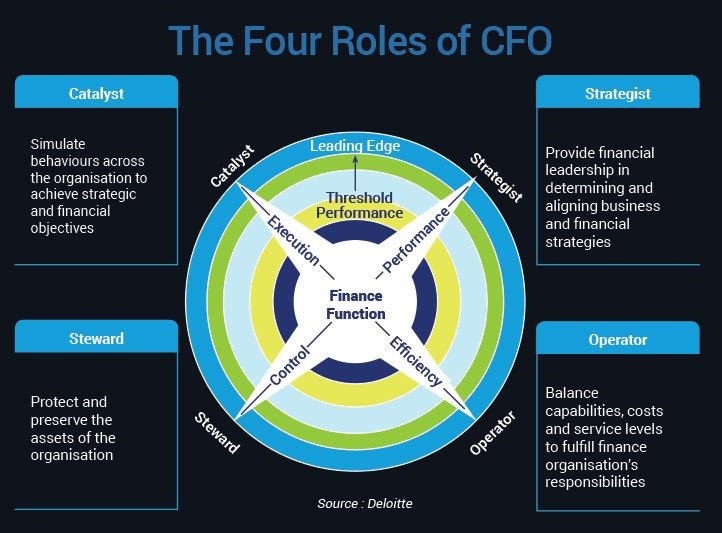 What did surprise me however, was the number of CFOs that couldn’t decide between the four categories and saw themselves as operating as each of the roles in relation to the day at hand. One respondent gave me a poignant explanation for this in that “The modern CFO will inevitably move between styles” depending on “The needs of the organization at a given point in time”. In that case, it makes sense that these CFOs would see themselves as Transformers as a lot of New Zealand companies are currently seeking drastic change in order to expand and capitalize on their growing market. Respondents who saw themselves as being all four categories came from the Finance, Dairy, Livestock, Packaging and Recruitment industries. Acting as a partner to the CEO, this CFO is close to Deloitte’s ‘Transformer’ category. 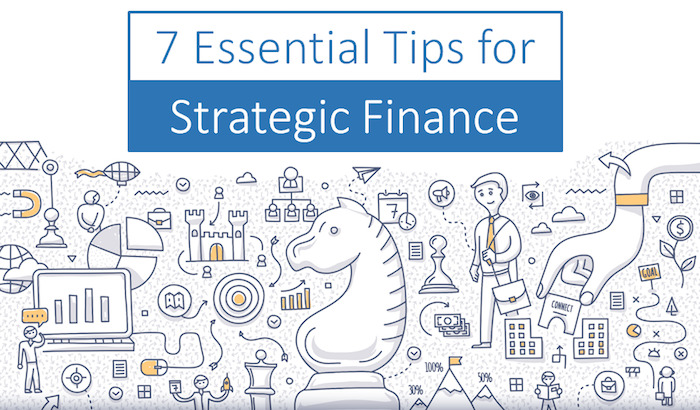 Once the C-Suite have set a direction for big change, the CFO will utilize their financial skill set and resources to make this big change a reality. Whilst this may seem almost a carbon copy of Deloitte’s idea, I feel that there is subtle enough difference for this Arbiter of Change category to exist as a concept. The Deloitte author seemed to imply that the CFO simply acts as the King’s Hand with little emphasis on their input in the creation of a roadmap. My experience grants me that CEOs are usually clever enough people to take input from the rest of the board, including our modern CFO, in informing whichever overhaul the business needs rather than simply playing the Great Dictator. This might seem like splitting hairs on my part, but I believe in minding the details. Unlike the Deloitte article, I don’t feel that there should be a distinction between the ‘Challenger’ and ‘Architect’ category. Trying to find an optimal strategy is all part of being a successful business leader so playing “Dr No” or “Finding a path to yes” is all one and the same; hence I feel that the Devil’s Advocate suits this category best. Inevitably, a great CFO will find a way to execute to the best of their ability a business’s roadmap so this category essentially encapsulates a confident modern CFO who is willing to advocate and challenge opinion in order to best serve the greater good. What’s the difference between the two? It seems with the Chief Financial Officer that it is less down to the individual themselves, but the team around them and the business that they serve. In industries where there is great room for expansion or the ability to implement needed or wanted change, Arbiters of Change come into play; where a CFO simply needs more to add their input to help guide the ship as best as possible, you have the Devil’s Advocate. These ideas only serve the now though. What waits around the corner will, I’m sure, interest us all as I think there’s big change in store for all executives as the century goes on. 2) As a rule, CFOs are rational individuals. Adept at thinking in terms of logic and numbers, they tend to look for quantitative explanations for the ups and downs in the valuation of their companies and of markets as a whole. They’re likely to assume that reality will conform to those models. Organizations are running away from a vague “gut feel” to a fast analytical and experimentation ledstyle of leadership. Never before has analytics been so important. A survey of Fortune 1000 CFO's also found that the vast majority—81%—felt they worked at companies that viewed their finance operation as a vital “strategic business partner,” involving Finance in top-level decision-making. They are seeing this across every industry where finance teams are heavily involved in strategy, tasked with not only modelling growth opportunities, but cost benefit analysis and cost cutting exercises. Leading companies that are embracing analytics are making decisions based on data and this is giving them an advantage in the market –Why aren't you? if you are so succeful why are you working long hours? Laura Empson is Professor in the Management of Professional Service firms at Cass Business School, University of London, and Senior Research Fellow at Harvard Law School. She has devoted the past twenty-five years to researching and advising professional service firms on leadership, governance, and organizational change. Her most recent book, Leading Professionals: Power, Politics and Prima Donnas (2017) is published by Oxford University Press. Prior to becoming an academic she worked as a strategy consultant and investment banker.